You may need scaling and root planing if you are suffering from mild to moderate periodontal disease. 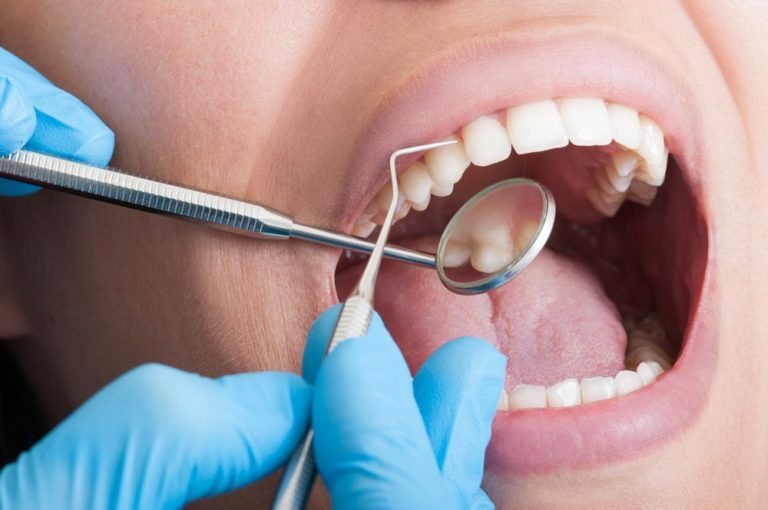 Visit our dentist for an exam if you are experiencing any of the symptoms of periodontal disease, such as inflamed or receding gums, chronic halitosis, or loose teeth. If your periodontal disease is advanced, you may require grafting or flap surgery.